Is it bale? Or bail? And what about bailout? The word bailout has become closely associated with the idea of financial rescue - to bail out the banks. But it has many subtle usages - and two spellings! 1. 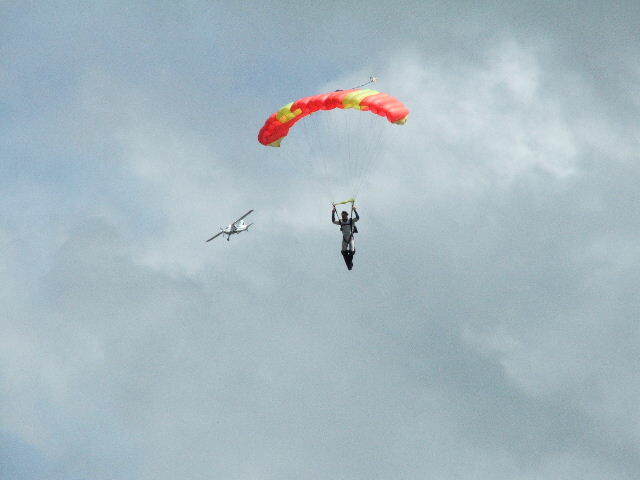 The literal use of bail/bale is to abandon abruptly as in making an emergency exit from an aeroplane in a parachute. 2. The literal meaning of to bail out is to remove water from a leaky boat. The minister has bailed on the government's housing policy (announced his opposition). 4. 'Bail out' is also used metaphorically but usually with a closer connection to the literal meaning: The pilot bailed out of his plane but not Bob has bailed out on us and gone home. 5. The noun is sometimes spelled as one word: bailout. 6. There is a dispute over the spelling of bail and bale - bail is probably used more frequently but both are allowed by most dictionaries.